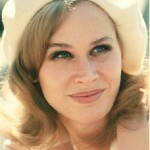 Beautiful American actress Karen Black, born Karen Blanche Ziegler on July 1, 1939, in Park Ridge, Illinois, died on August 8, 2013. 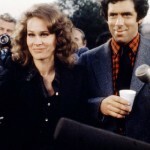 Karen Black was also a screenwriter, singer and songwriter, two-time winner of the award “Golden Globe” and nominee for “Oscar”. 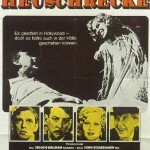 In 1959, she made her debut in the film. 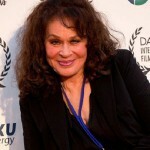 Her surname Black she took from her husband, Charles Black, whom she married in 1960. 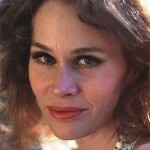 Karen Black appeared in several successful Hollywood films, including “Easy Rider” (1969), “Airport” (1975), “Day of the Locust” (1975), “Family plot” (1975), “Nashville” (1975) and “Burnt offering” (1976). 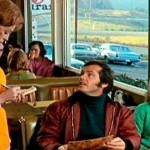 In 1970, her role in “Five Easy Pieces” earned her a nomination for the “Oscar” and the prize “Golden Globe”. 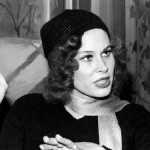 Five years later, she once again became the owner of the “Golden Globe” for her role in the film “The Great Gatsby.” Black is often performed as a singer and a composer in the films where she was shot. 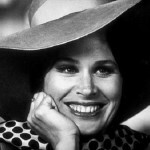 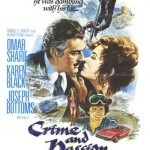 In spite of the roles in successful films of the 1970s, later she was moved into a second-rate actress role in minor films. 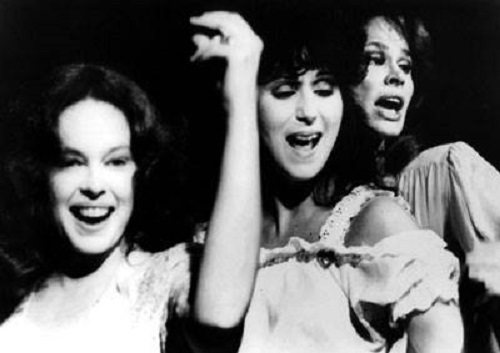 Karen Black has been married four times. 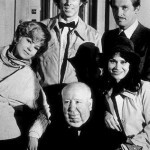 In 1970, she joined the Scientologists, where she was actively involved until her death. 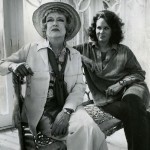 Died August 8, 2013 in Los Angeles from ampullary cancer at age 74.